Are you interested in performing eclectic choral music under the direction of accomplished conductors? 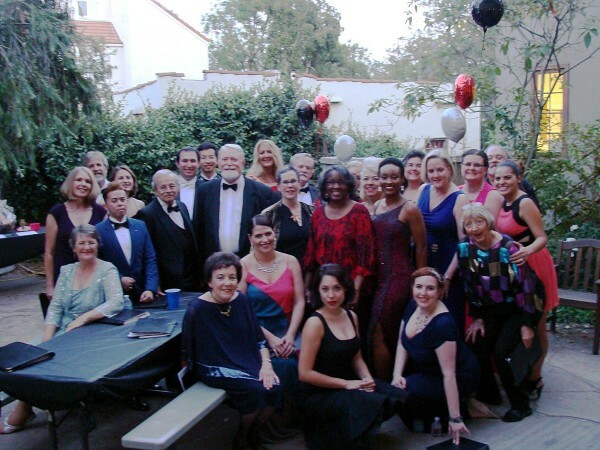 We welcome singers of all ages and voice parts from Los Angeles, Orange County, and the Inland Empire. Rehearsals are Tuesday evenings from 7:15 – 9:30 pm in Monrovia. ​We can’t wait to make music with you!